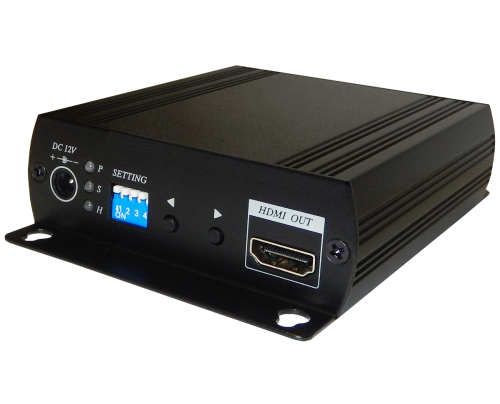 Display HD-TVI camera(s) on any monitor with HDMI, BNC or VGA video input - plus loopout to DVR for recording. 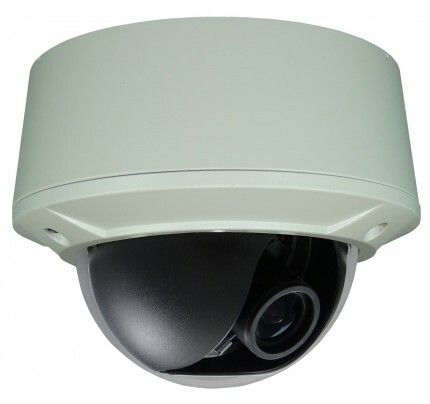 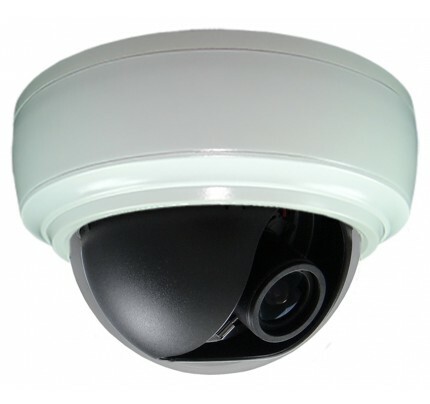 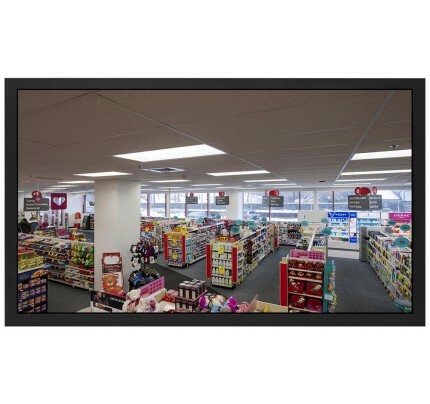 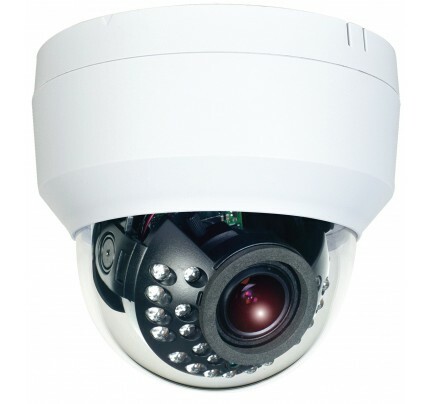 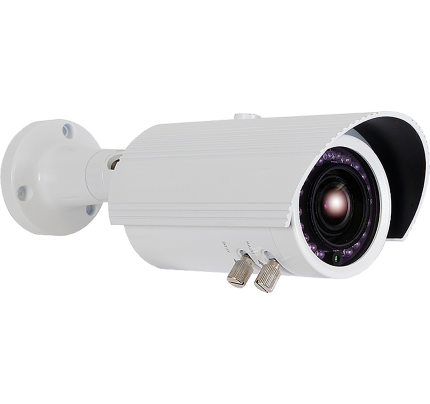 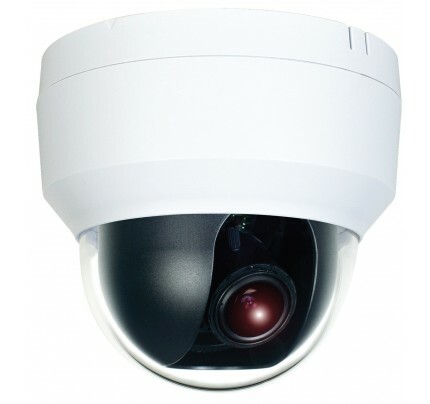 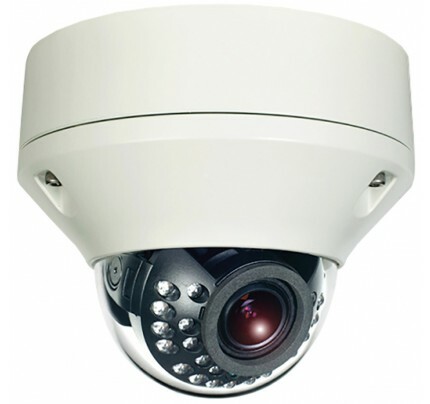 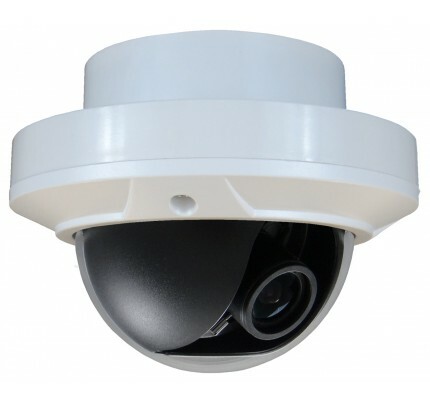 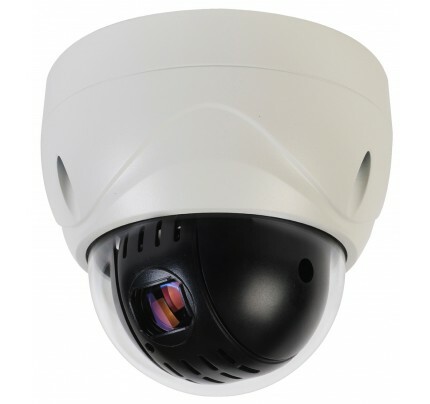 Select from 1 or 2 HD-TVI cameras. 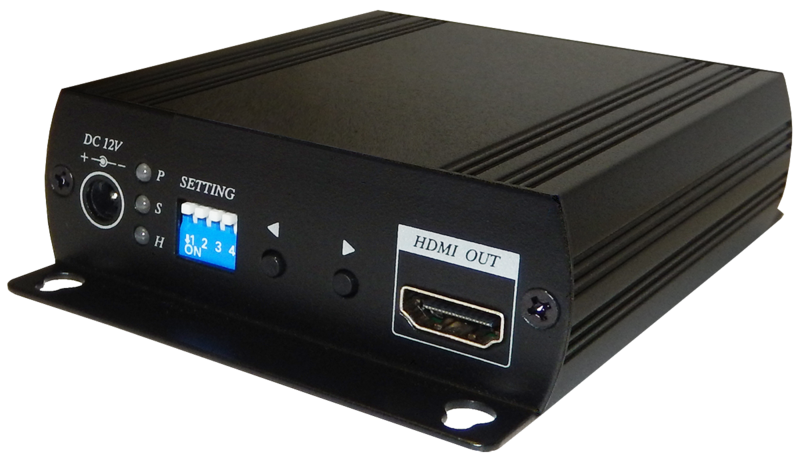 Use as matrix switch to display 2 HDMI cameras on a monitor in PIP (Picture In Picture) format with selectable main camera and programmable PIP camera location and size. 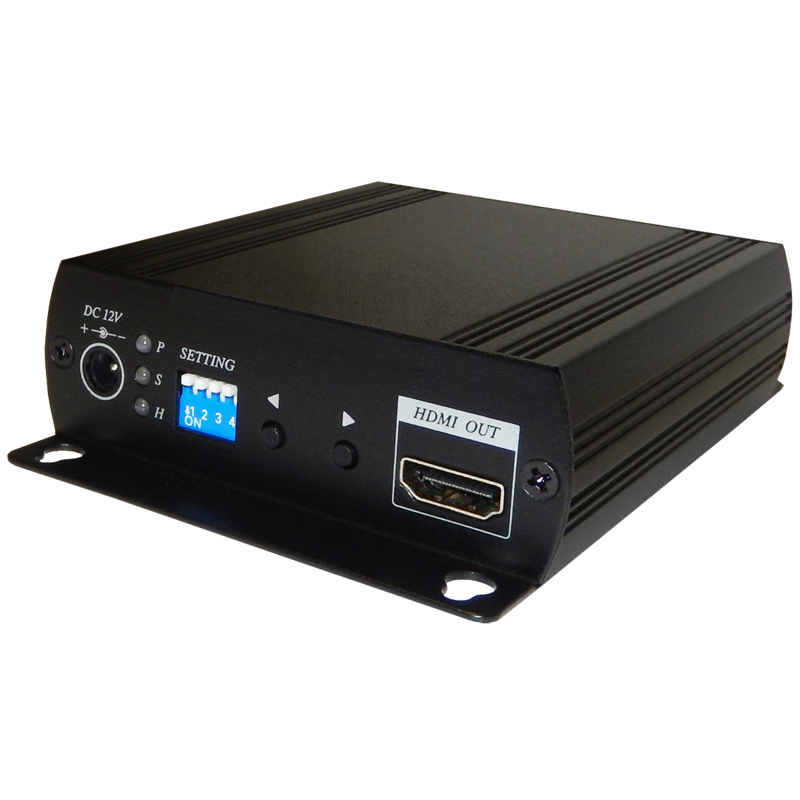 Includes 12 VDC power supply.